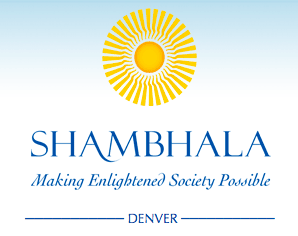 Shambhala Denver is part of a global community inspired to cultivate kindness and bravery. We offer a path of meditation and contemplative arts oriented towards an inspired modern life. A Meditation Center As Unique As Your Spiritual Journey. 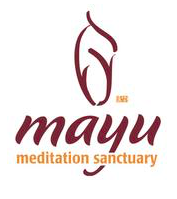 Visit us for meditation supplies, drop-in meditation, classes & retreats.